THE SULTAN PANEL DOOR: Double sided feature panel design. 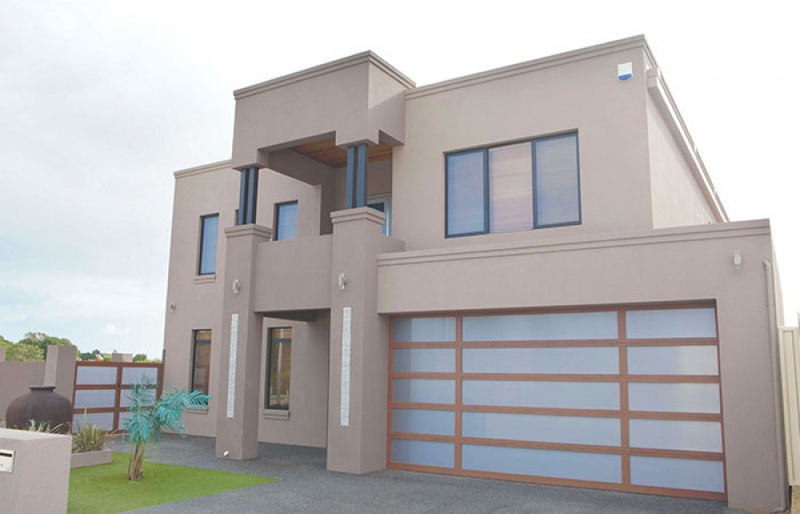 The Sultan design suits both classic and modern homes. As standard, this design features two vertical breaks on either side of the door, and the number of horizontal sections is designed to suit the height of your garage opening. A popular Sultan design features the insert panels sitting within the aluminium frame, making it easy to customise the combination of panel inserts from a range of materials and colour options.